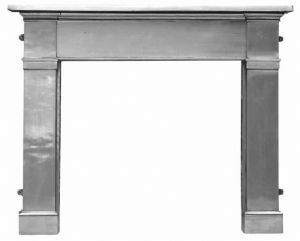 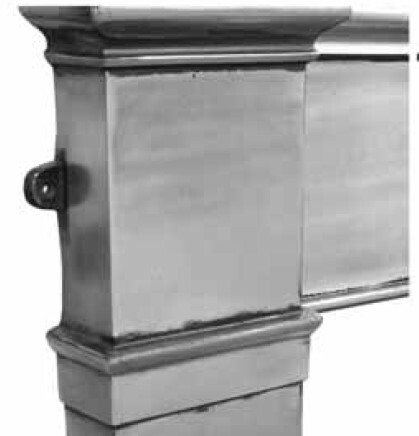 The Somerset is a cast iron fireplace surround in the Georgian style. It has a simple design that ensures it will pair perfectly with any fireplace. 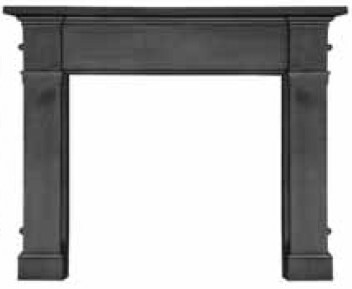 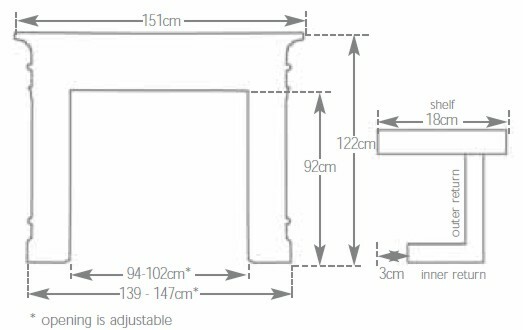 The broad mantel is complimented by the square shape of the frame, and the block feet of the surround continue its attention-grabbing appearance.